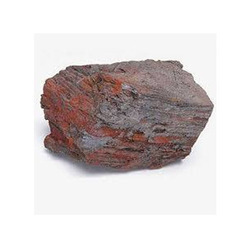 Titanium Ore is also known as Hard mode ore. Titanium and its compounds have become very important in modern society. Titanium Ore are used in aircraft, spacecraft, jewelry, clocks, armored vehicles and in the construction of buildings. We are offering Titanium Ore.